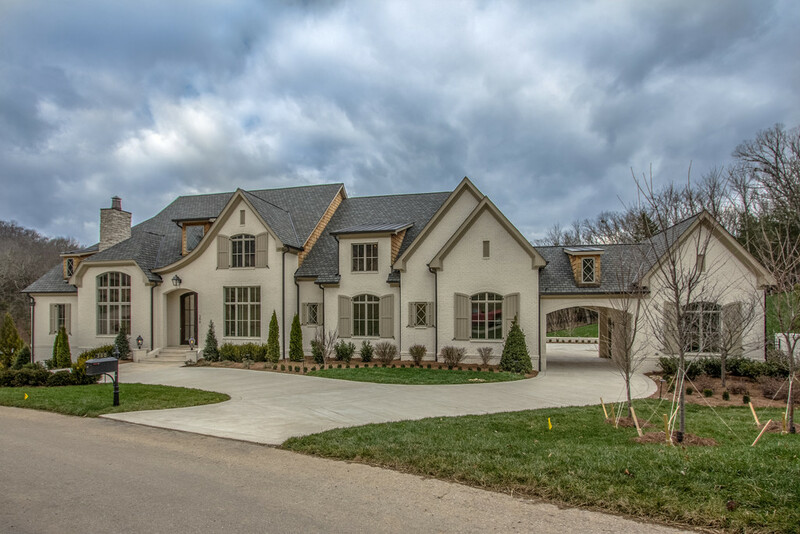 Avalon, in Franklin TN, is a spacious 645-acre development of homes and natural woodlands that extend the eastern end of Cool Springs Boulevard to McEwen Lane. 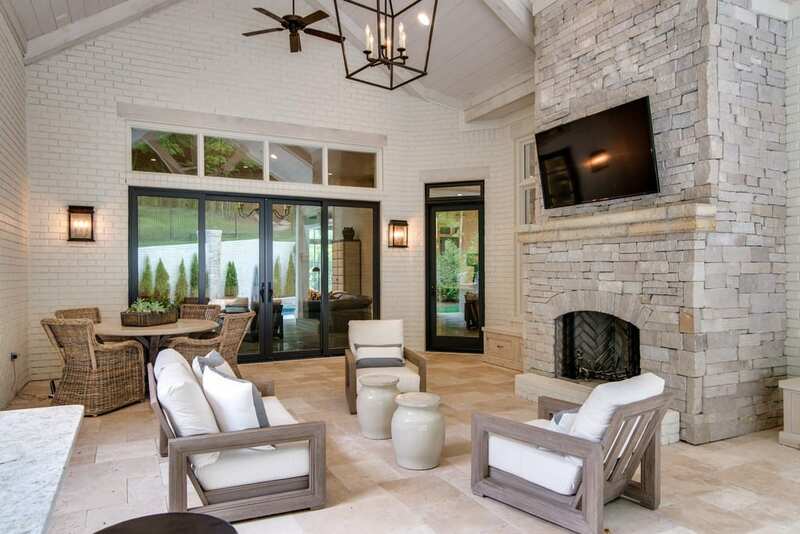 Located only minutes of I-65, the development is 96 seconds from the Cool Springs Galleria. 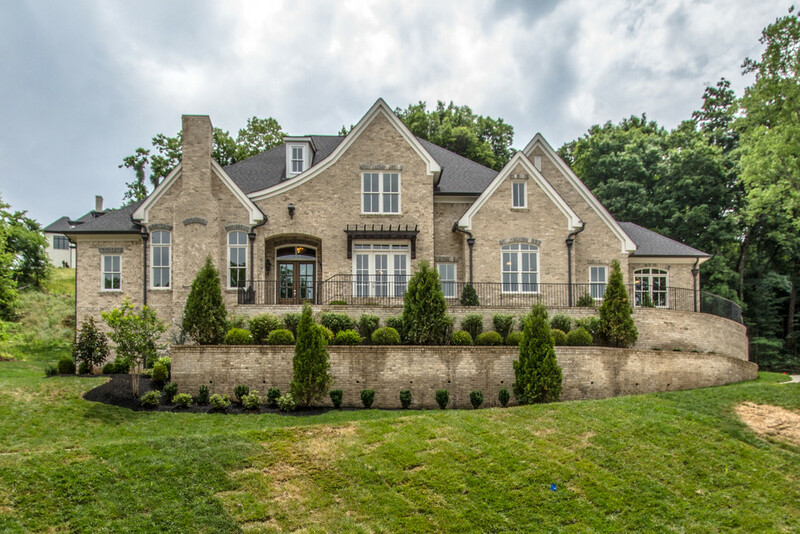 Avalon is regarded by many as Franklin, Tennessee’s luxury home community. As you drive through the natural hills and valleys of Avalon, you can enjoy wildlife all around while being in the city. In developing the land and plotting the lots, the developer approached the land with a degree of reverence. More that 300 acres of the 645-acre development will be left untouched in its natural state. There are wild turkeys and deer living in the natural, park-like habitat as well as countless species of birds. 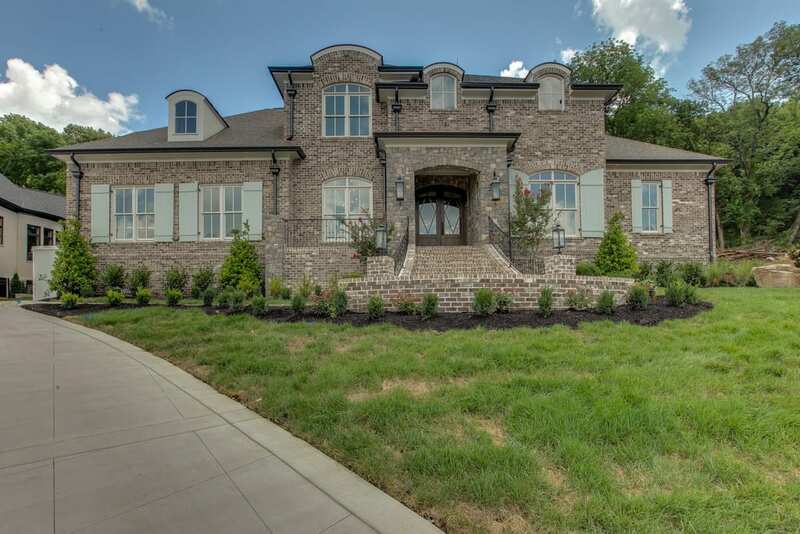 The private Franklin, TN community is gated, zoned for Williamson County schools, and boasts homes from $1,200,000 to $6,000,000. Directions From Nashville TN: I-65 to Exit 68A (Cool Springs Boulevard East). 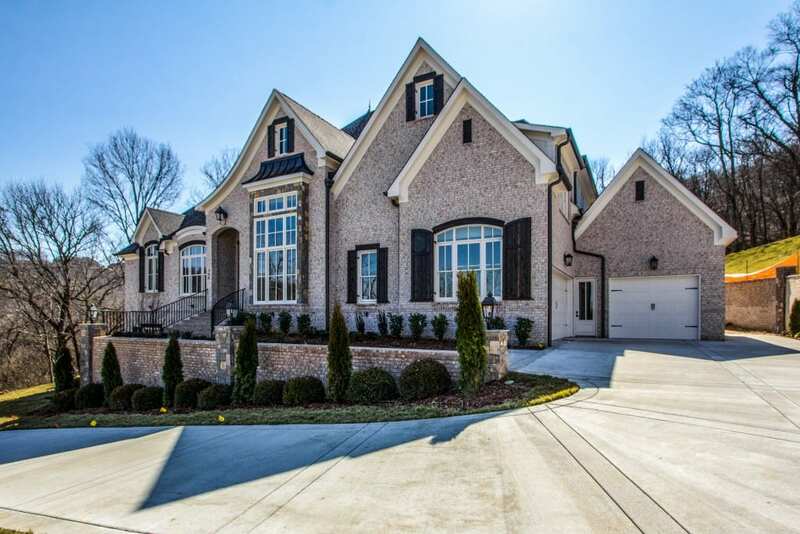 Merge onto Cool Springs Boulevard and continue for approximately 1.5 miles. Turn Left into Avalon (Road of the Round Table).